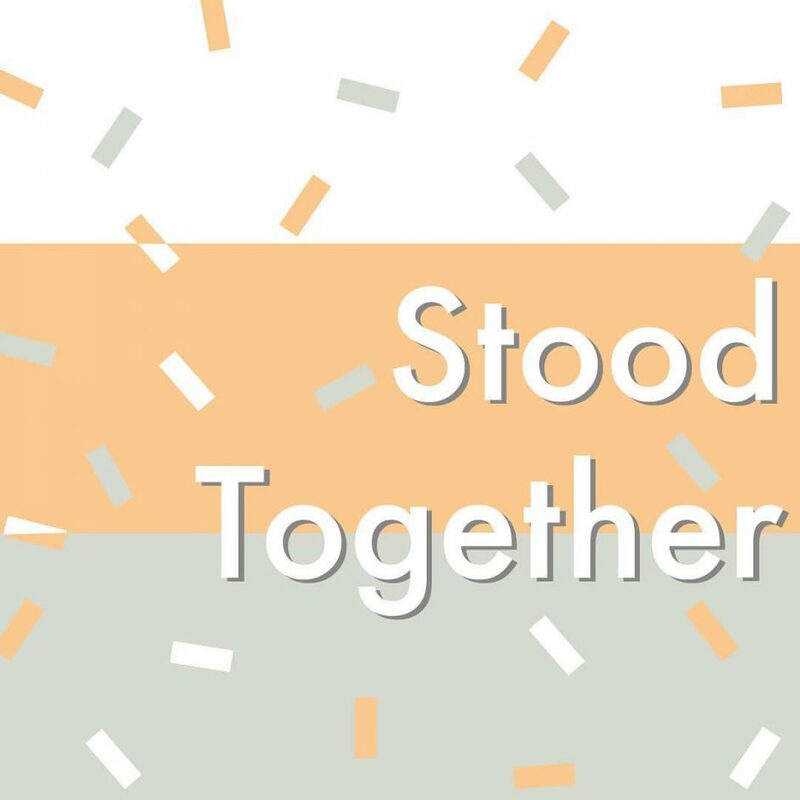 Stood Together is a community fête run by local music teacher Lizzy Joyce and freelance photographer and designer Chloé Shephard. The family-friendly fête-style festival, held at Open Source Arts on the 27th October, is for everyone. Lizzy and Chloé want to celebrate Leeds’ creative community and local businesses whilst providing a safe and inclusive space for all. On the day you can expect musicians such as Lara Jones, Allora and The Big Wheel; stalls from Bearcubs, Lucy Freeman, OK Comics, and food from local businesses. Sensational raffle prizes include: an Audio Technica turntable, items from Anthropologie and vouchers for Hollywood Bowl, Laser Zone, Oxygen Freejumping, Crash Records and many more. Throughout the day, Stood Together have arranged a number of activities suitable for all ages including a musical story, treasure hunt, pop rockets and creative writing. All raffle tickets and entry tickets available via instagram and on the door! Suggested entrance donation £3/£10 Family (2 adults and 2 children), nobody turned away for lack of funds. For more information you can visit the website www.stoodtogetherfestival.co.uk, Instagram and Facebook pages. Women’s Aid believe everyone has the human right to live in safety and free from violence and abuse. Society has a duty to recognise and defend this right.